Gothic driven melodic dark rock band “Luna Rise,” currently signed to NRT-Records, has a solid video out for their song, “Valentine.” The song can be found on their album “Dark Days and Bright Nights.” It’s extremely high quality and well produced. Both the band’s sound and the video ambiance have a late 80′s horror movie vibe(Think “Night of the Demons” era.) They employ a keytar, which adds a bit of a synth dimension. Luna Rise is an impressive band that clearly went the extra mile to put out an impressive release. Artistic dance music for your next futuristic cocktail party. 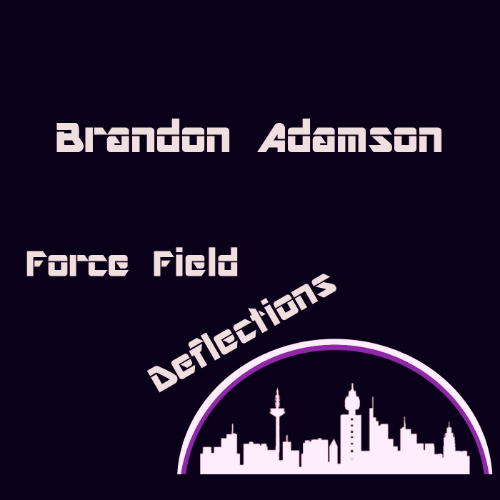 Inspired by music from the dystopian films of the 1970′s(such as Andre Previn’s “Executive Party,” which was featured in the original Rollerball) “Force Field Deflections” is a theme song for futurists. When I first heard I was going to be reviewing someone’s cover of Don Henley’s 80′s hit, “The Boys of Summer” I groaned a little bit and wasn’t particularly looking forward to it. I’m not a huge fan of the 80′s adult rock genre, except maybe to sing along with ironically on road trips or put on blast as a guilty pleasure in traffic. To my surprise, I was absolutely blown away by rock/metal guitarist “Xander Demos” and his cover of the song. 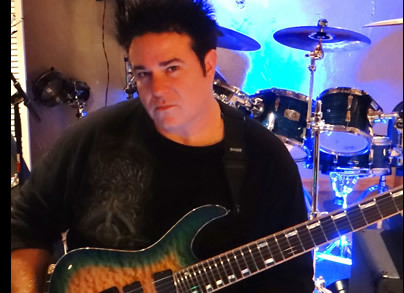 He reinvents “Boys of Summer” into more of a heavy metal jam. Henley’s track was released in 1984 and had that kind of cheesy power pop/rock vibe. Xander’s version has more of a 1989-90 feel to it, a sort of polished metal with epic guitar solos like Iron Maiden. It is an amazing recording, and the vocals are flawless. To call it a cover song does not to it justice. I dare say that this is actually even better than the original. Xander is obviously a total pro guitar player, and this is top notch in every way. Well traveled indie folk duo, “March to May” finally ended up settling in Seattle. Their music is a great fit for the Pacific Northwest. It’s finely tuned with nature, and if I had to describe the “mood” of their songs it would be something like an overcast fall afternoon in the woods, that good kind of cold rainy day feeling. It reminded me of trips to Flagstaff several years ago with an ex-girlfriend. 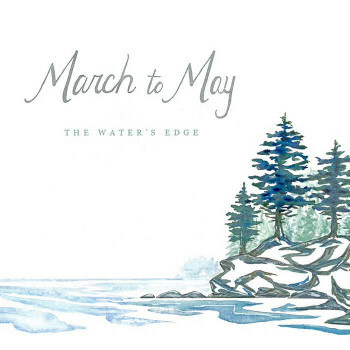 March to May’s recently released album, “The Water’s Edge” is everything you’d want in this genre. They really have their sound nailed down. The production quality is as good as anything you’d hear in the background playing at your local Starbucks during pumpkin spice season, but without any of the corporate insincerity and packaging. As artists, March to May seem to capture what almost every musician hopes to, which is just the right blend of authenticity and professional quality. My favorite song on the album is probably “Count the Days,” which seems to stand out more for me. 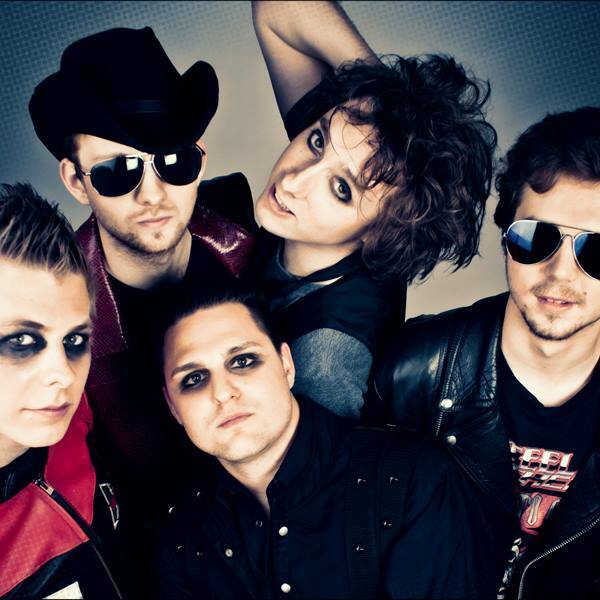 It’s catchy, upbeat and brimming with energy(as lively as this kind of music can get anyway.) 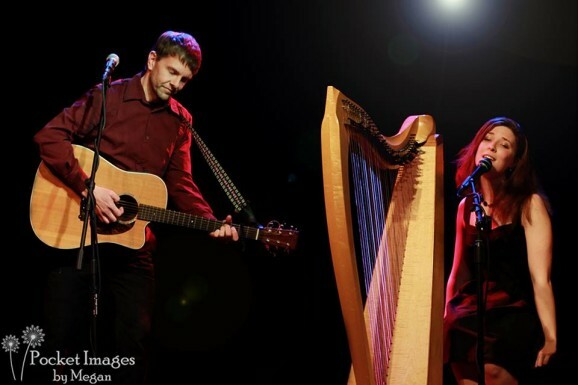 Darren Guyaz plays the guitar, keyboard while Beth Wesche’s main instrument is a Celtic harp. They alternate singing, and both have beautiful voices. I’ve reviewed a lot of music over the years. I always try to find good things to say about whatever I come across, but it’s rare that I get to review something I like as much as this. It would be nice to see these two score a showcase at South By Southwest, in March. I think they would go over well. Wadena’s birthday single, “Let’s Get It” is a Southern styled mix of R&B and hip hop. The female vocals that kick in around the 35 second mark are highly impressive and one of the highlights of the jam for me. 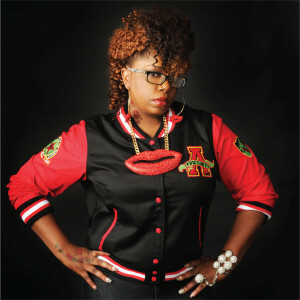 The song as a whole comes across as very polished, rhythmic and well produced. It achieves the ideal sound for this genre and hits all the right buttons.